Don’t Miss 43rd Annual Medieval Faire of Norman in The Medieval Fair of Norman Reaves Park, 2501 South Jenkins Ave. Norman, Oklahoma 73072 on Friday, April 5th, 2019 @ 10:00 AM – Sunday, April 7th, 2019 @ 07:00 PM. We have so many Pirate & Sea Legend Characters it’s ridiculous. If you prefer to emulate a more rugged pirate lady, consider Anne Bonny, Mary Read or some of the characters from the Black Sails popular TV Series. We can definitely get that look together for you. You will also find Legends of the Sea options like famous Greek & Roman gods of the Sea, Fairy Tale Legends of the Sea, Mermaid and more costume ideas than you can imagine. “Step back in time for a day of revels at the Medieval Fair. Enjoy mirth and merriment with kings, queens, knights and fools as the kingdom comes alive. Entertainment for the whole family includes minstrels, dancing, theater and reenactments, jugglers, knights jousting on horseback and human chess games. Brightly costumed characters include King Arthur, mermaids, and the fair’s royal court of King Edward III. Welcome to Medieval Faire Weekend. 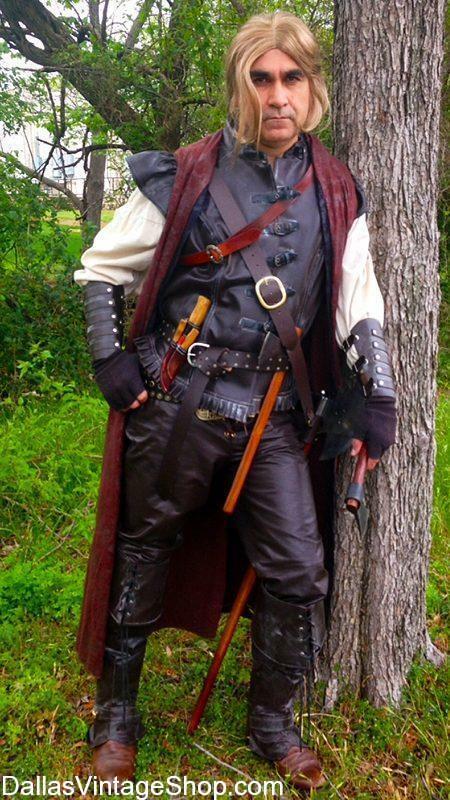 Create your own Fantasy Pirate for the Medieval Faire. 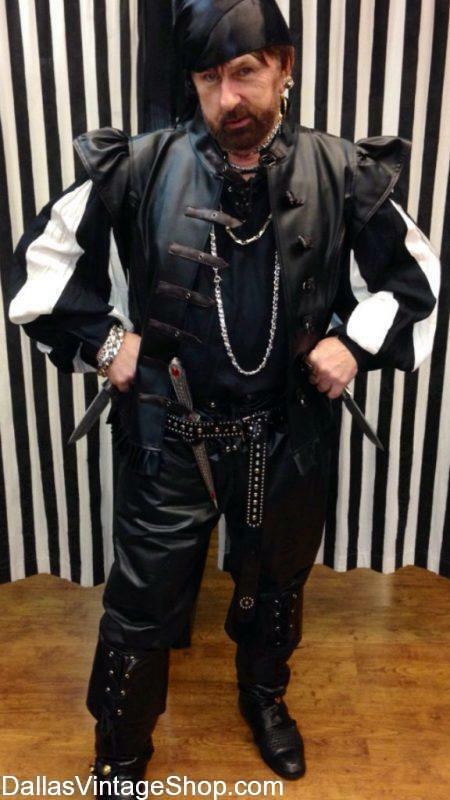 When you need High-Quality Renaissance Garb, SRF Unique Fantasy Costume Ideas and the most detailed Pirate and Medieval Costumes, come to Dallas Vintage Shop. Medieval Faire Fantasy Weekend Costumes are always In Stock here. 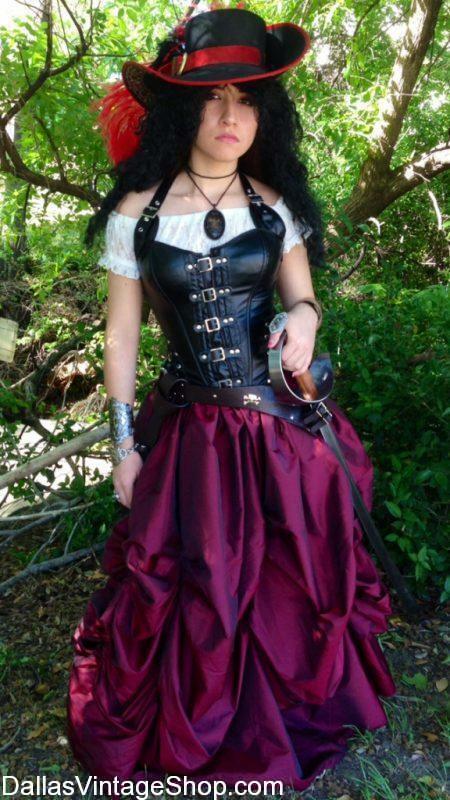 Find Amazing Fantasy Costumes at Dallas Vintage Shop for 43rd Annual Medieval Faire 2019, 04/05-04/07/2019@ The Medieval Fair of Norman Reaves Park, 2501 South Jenkins Ave. Norman, Oklahoma 73072! Here is an Excellent Outdoor Festival Event Suggestion for Costume Lovers! 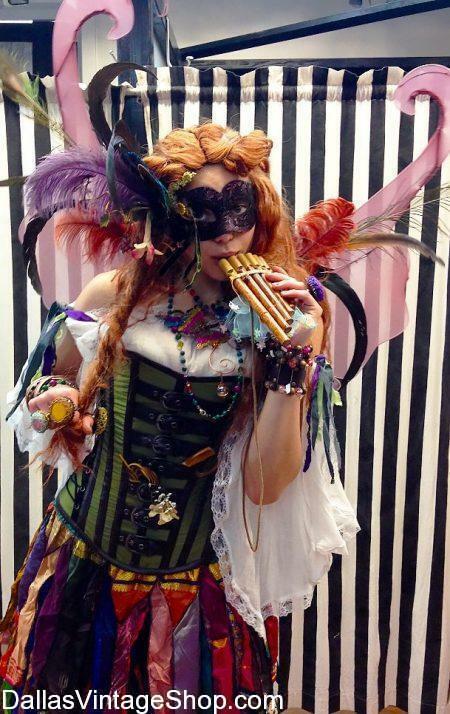 Find Fantasy, Renaissance, Pirate Costumes, and anything else you might want at Dallas Vintage Shop! Absolutely Do Not Miss Medieval Faire of Norman April 5th, 2019 – April 7th, 2019 @ The Medieval Fair of Norman Reaves Park, 2501 South Jenkins Ave. Norman, Oklahoma 73072 ! Be prepared, we have Pirate Costumes Galore for kids and Adults. Take yourself to the Medieval Faire but come to Dallas Vintage Shop for all the outfits you’ll need. There are many events so you’ll need some great Pirate Costumes. Nobody has the Quality, Diversity & Quantity of Garb, Accessories, Pirate Hats, Pirate Corsets, Pirate Bling and more ideas than you would believe. We present this update for 43rd Annual Medieval Faire Friday, April 5th, 2019 @ 10:00 AM – Sunday, April 7th, 2019 @ 07:00 PM. We are dedicated to Costume Events in the DFW & North Texas Area. We post Event Dates & Times, Official Events Websites, Ticket Purchasing Links, Event Descriptions & Details and even Event Proper Attire and Costume Suggestions. Nobody has more Celtic Attire, Weapons, Jewelry, Sword Belt, Baldrics, Costumes, Wigs & Makeup than us. 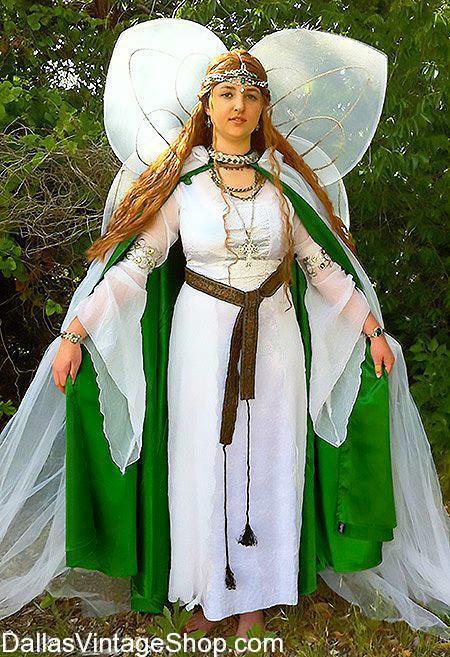 Visit our Celtic & Renaissance Categories and regularly browse our Costume Events Listings that are Categorized Week by Week and Month by Month under ZYX Costume Events. 43rd Annual Medieval Faire 2019 is Your Chance to Show Off Your Costume Skills. We have so many Pirate & Medieval Characters it’s ridiculous. Or you could get Princesses, Fairies, Princes, Mermaid and more costumes than you can imagine. You are in 2019 04/05-04/07 43rd Annual Medieval Fair category.